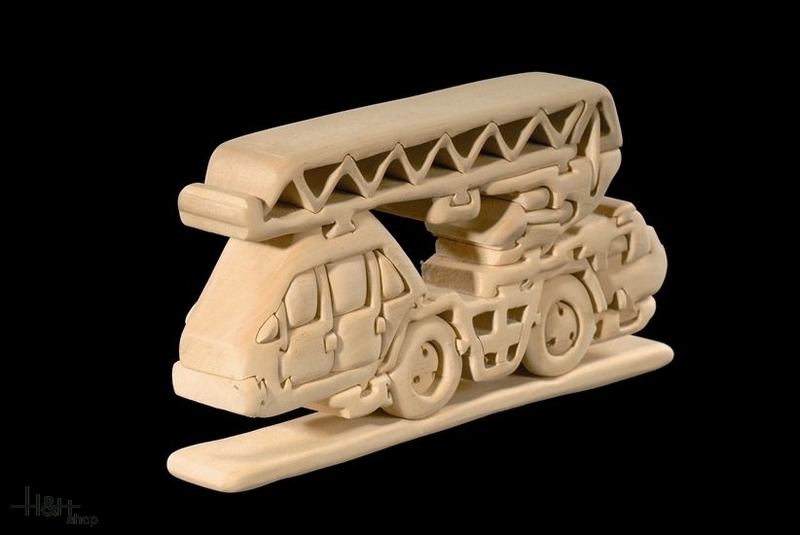 3-D-puzzle handmade in lime wood. 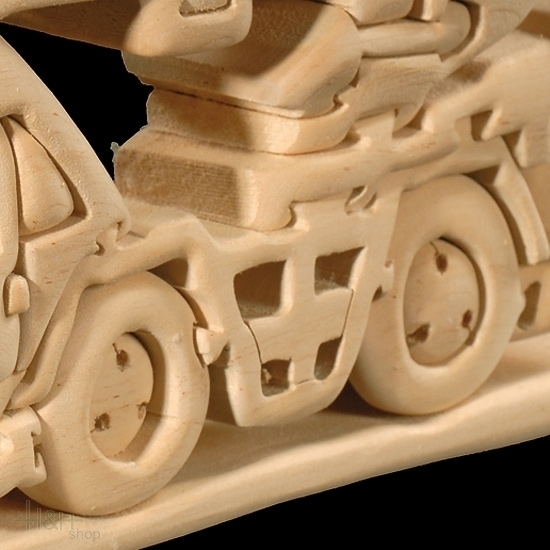 The puzzle is carved in natural wood and each piece is carefully worked out and rounded. 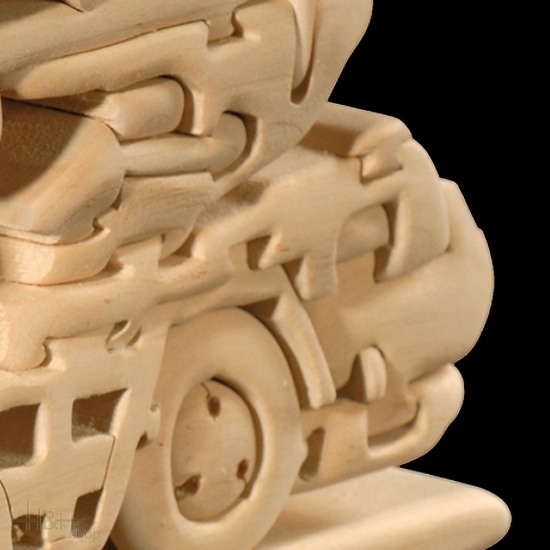 The 3D puzzles by Dolfi - Holzprodukte are the ideal gift idea for every occasion and are also elegant and sought-after collector's items. Each puzzle is packed and delivered complete with certificate of authenticity in a Dolfi gift box. 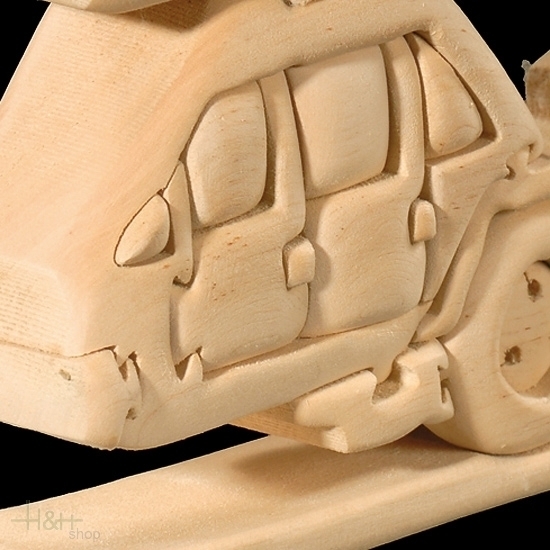 To get to know the rest of the collection, you will find a brochure with a presentation of the entire Dolfi 3D puzzle collection in the gift box.